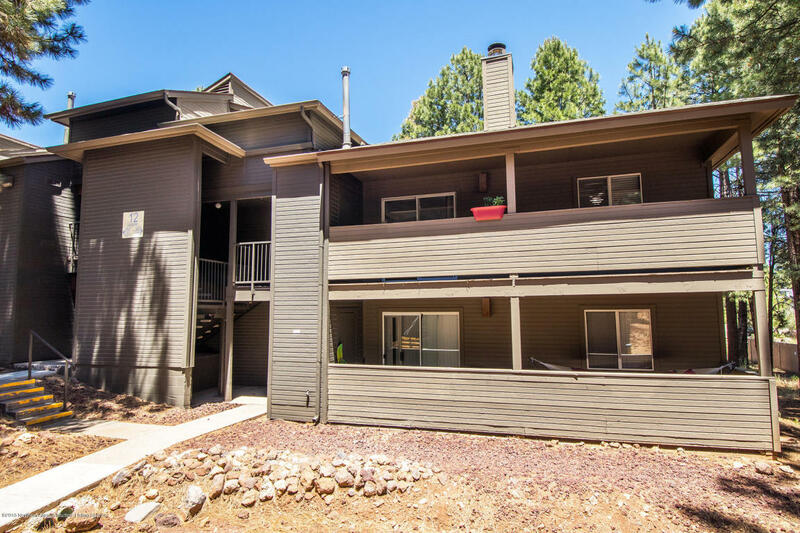 Quite possibly one of the finest condos in the ever popular Arbors community! 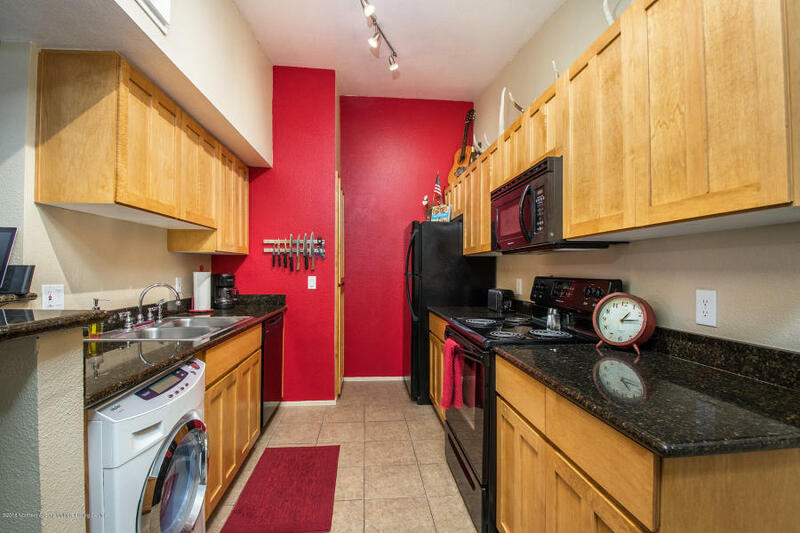 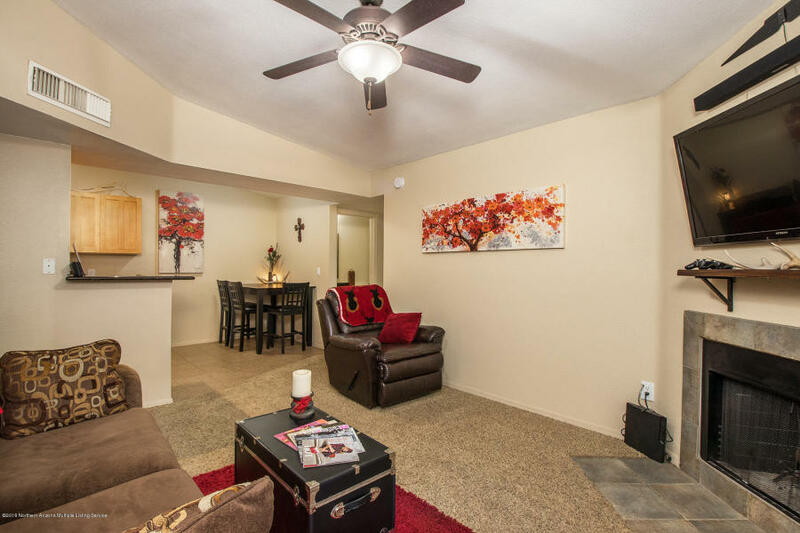 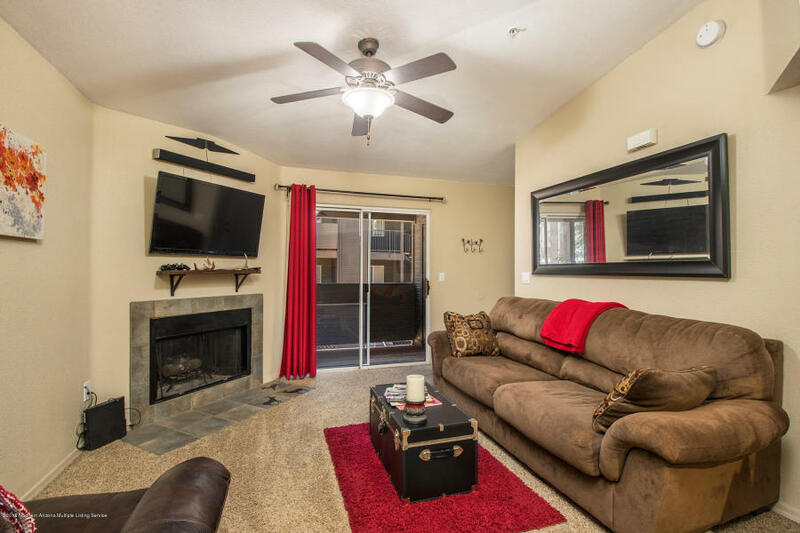 You are going to love this upstairs end unit with vaulted ceilings, fireplace, upgraded cabinets and granite counters! 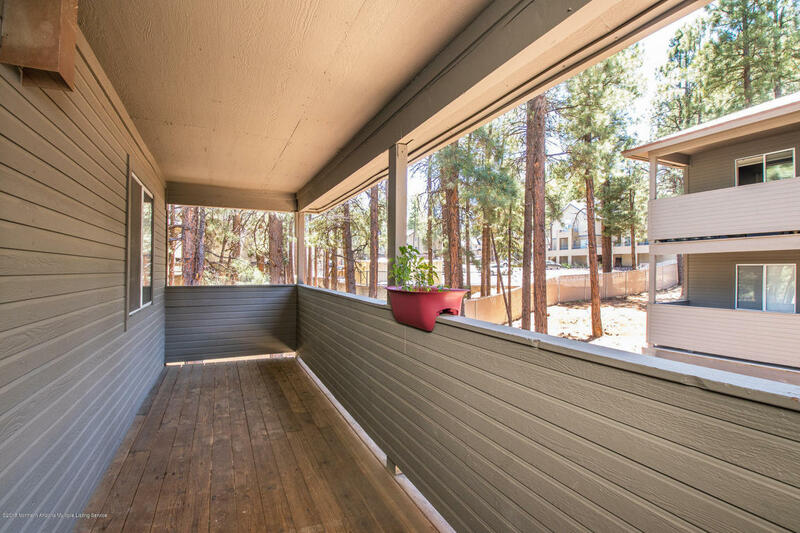 Large covered balcony, split floor plan, and in absolute mint condition. 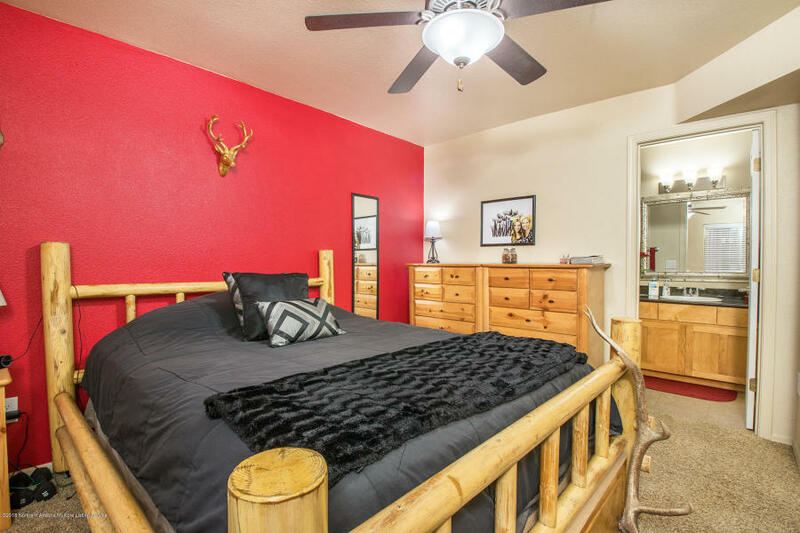 Community offers a clubhouse, hot tub, workout facilities and is super close to the Mountain Line bus stop.